Burn Table Lift Magnet System moves multiple parts at once. 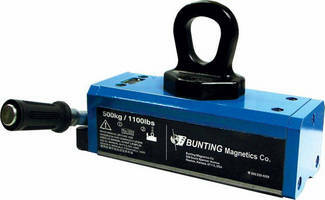 Magnetic Lifter features external battery charger. 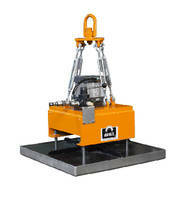 Permanent-electro battery operated lifter, BEELiFT, comes in standard sizes of 500, 1,000, and 2,000 lb. 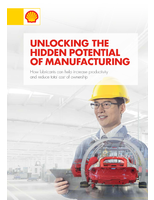 In addition to auto-on function for remote operation, features include pushbutton technology, anti-demag while under load,Ã‚- Li-ion battery, external battery charger, low battery alarm, and tilt sensors. Built-in degaussing feature, also included,Ã‚Â removes residual magnetism. 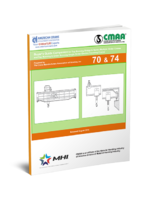 Magnetic Angles and Lifting Devices increase worker safety. 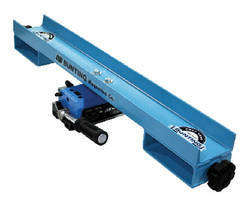 Magnetic Lifting Tool moves 1,100 lb of material. 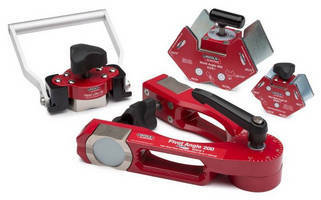 Magnetic Billet Lifter reduces chance for operator injury. 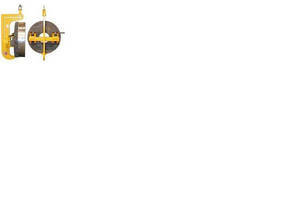 Designed specifically for application, based on shape and weight of steel billet, on/off magnetic billet lifter can lift and rotate round, thick, steel billets from horizontal to vertical orientation, or vice-versa. 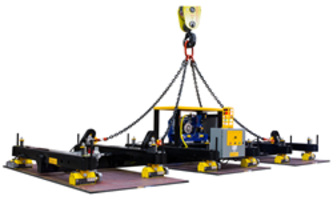 Lifter can load billet safely into machines or stations without fear of dropping load. 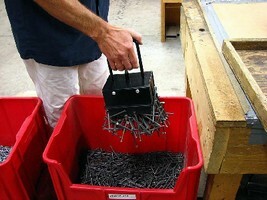 Magnetic Lifters pick up and release bulk ferrous metal parts. 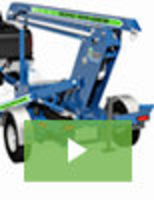 Magnetic Lifters handle both thick and thin metal sheets.